Southern Girls Rock & Roll Cam..
'MTSU On the Record' examines .. This month MTSU joins conference USA. The long-awaited move to an established, nationally recognized Football Bowl Subdivision conference clearly elevates the standing, competitiveness, and stature of MTSU’s athletics program. The long-awaited move to an established, nationally recognized Football Bowl Subdivision conference clearly elevates the standing, competitiveness, and stature of MTSU’s athletics program. Concurrently, support for MT athletics is one of four main goals of the University’s ongoing $80 million Centennial Campaign. Success in raising new dollars for athletics will be crucial to the program’s ability to attract the best student-athletes and provide adequate facilities as a member of the highly competitive C-USA. 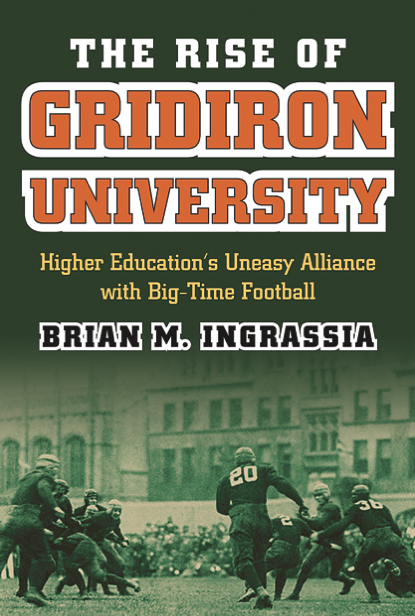 The alignment of universities into athletic conferences also has historical roots. 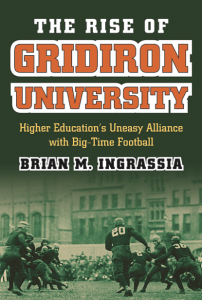 The first conference, the Big 10, formed around the turn of the last century, Ingrassia says, to “pool competitive resources” and “control and maximize revenues from the sport”—all of which is still its function today. More than a century later, MTSU’s own brand potential and financial prospects are boosted by smartly tapping into C-USA—specifically the conference’s significant national and regional television exposure and revenue sharing through partnerships with CBS Sports, Fox Sports, and ESPN. The positives for students, alumni, and the community alike are clear, Ingrassia says. “Elevating sports conferences maintains good relations with alumni. Plus, students want to attend universities with big-time football and athletics, and it’s also a way for the public to connect.” And even though he stresses that academic programs are a central component of a university like MTSU, Ingrassia concedes that other campus entities are unable to create a sense of community the way intercollegiate athletics do.